The greatest achievement and success for a hair transplant surgeon is to make his work unnoticeable and look natural. Still, many people who are mistrust of this reliable process do assume hair transplantation to look like ‘uncle’s old plugs’. This field demands hard-work. Many people who think that becoming a hair transplant surgeon is not too difficult would be surprised to know that unlike other fields in medical science, it might take even more than ten years to gain expertise in the field. While, many of us consider pre-medical preparations and getting into a medical school to consume time, post-graduation and training and specialised training can also extend the time being consumed from ten to twelve years especially when one gets quite late in discovering this field. In social gatherings and meetings, the other is fascinated to know that one pursues a profession of performing hair transplant surgeries. A common problem being faced by males and females, hair loss and its solutions become a centre of discussion and instead of getting shy, the people show their interest and storm in with questions about the procedures of such hair transplant surgeries. Hair loss and baldness might be crushing, depressing and heart-breaking for many men. Even the most engaging and fun-loving extroverts turn into socially disconnected introverts. They are even made fun of or called by names because of their baldness which crush them from inside. Hair transplant surgeries are the best solution to bring back their lost confidence and happiness. It might take about a year to perform repetitive grafting of follicular units, but it brings a huge transformation into their lives. They need to work in millimetres. In order to create natural and dense transplant, it is important to work with minuteness and the largest follicle area that can be taken should not exceed 1.2mm in total. So as to bring the desired result of transplant in patients, surgeries need to be performed at minute levels. It is indeed important to work with high precision, minuteness and expertise for conducting such microscopic hair transplant surgeries for more than 3,000 incisions are distributed equally and those follicles are gently placed. Equipment of such high magnification is required. Not all types of hair loss can be cured or reversed through hair transplantation surgeries. 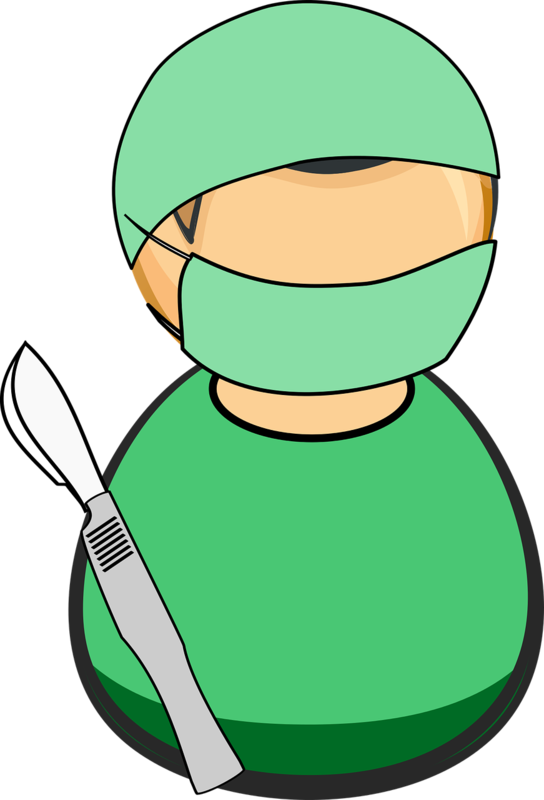 Surgeries conducted in a wrong way or with less knowledge might bring along worse effects. So, it is necessary to diagnose accurately the reasons behind the hair loss and then conduct surgeries. The hair loss can also be treated with medication and home-made remedies. Hmm. your post is different from the other blogger as you will not focused only to give information just for doing hair transplant for a particular place. Your post include information regarding why you should keep things in mind before you going for hair transplantation.Keep it up, looking for FUT hair transplant surgery information.